Welcome to the National Archaeology Day Blog! October 22, 2011 will be the first-ever celebration of National Archaeology Day. 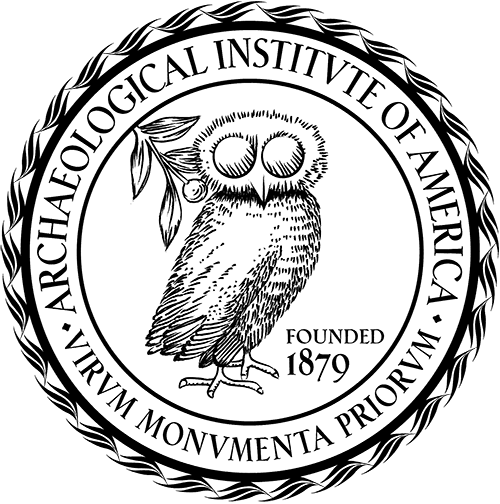 Sponsored by the Archaeological Institute of America (AIA) and its 108 Local Societies, National Archaeology Day highlights archaeology and the excitement of discovery. Throughout the month of October and on October 22 in particular, the AIA and its societies throughout the United States and Canada will present archaeological programs and activities in over 100 cities for people of all ages and interests. Each year thousands of people learn about the latest archaeological discoveries and share in the excitement of uncovering and rewriting history through various AIA outreach activities, publications, and websites. National Archaeology Day on October 22, 2011 is a chance for this large community of archaeology enthusiasts to celebrate the incredible discoveries that continue to fascinate and enthrall us. It is also an opportunity for the AIA to promote local and national archaeological resources and events to ensure that people stay informed and connected with archaeological work throughout the year. Check out the calendar of events to find a program near you and keep an eye on our blog to learn about new developments and for special updates in anticipation of this exciting event. The AIA is excited to be sponsoring National Archaeology Day on October 22 (and throughout the month of October), a first-ever event that will bring people across North America together to celebrate archaeology. Our 108 local societies in the United States, Canada, and abroad are planning special programs for a range of audiences, whether kids and families for whom archaeology is something new and exciting or for students and adults for whom archaeology is something old and exciting! Please join us on what will be a terrific day of learning and fun. National Archaeology Day is a unique opportunity for ALL of our local societies to highlight – on the same day – the wonders of archaeology whether they be local or global in reach. The variety of activities planned is immense and reflects the tremendous range of interests and specialties of our local societies and their communities.